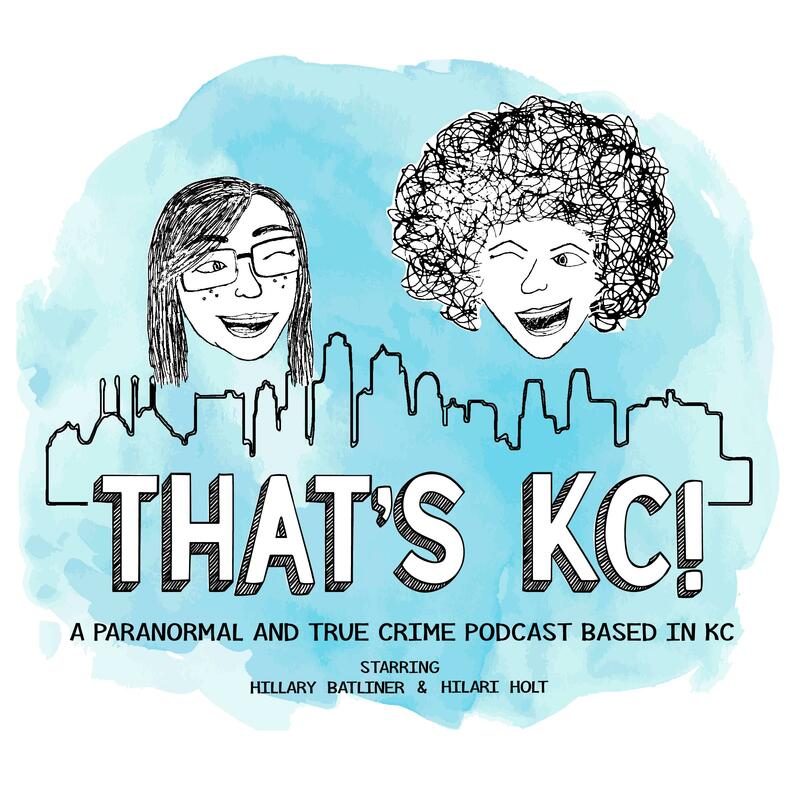 podcast – Page 2 – That's KC! We chatted with Cheryl Poe about her new musical pursuits & her sweet DIY vids. Find Cheryl’s music on iTunes, Spotify, & more! Facebook, Instagram, Twitter, Music YouTube Channel & DIY YouTube Channel.